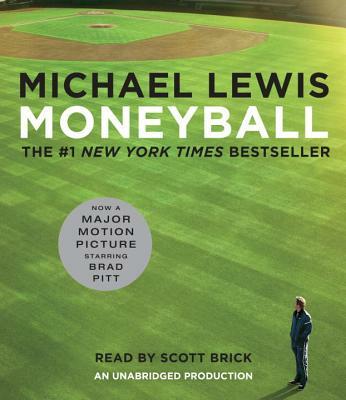 Moneyball is a quest for something as elusive as the Holy Grail, something that money apparently can't buy: the secret of success in baseball. The logical places to look would be the giant offices of major league teams and the dugouts. But the real jackpot is a cache of numbers collected over the years by a strange brotherhood of amateur baseball enthusiasts: software engineers, statisticians, Wall Street analysts, lawyers, and physics professors. In a narrative full of fabulous characters and brilliant excursions into the unexpected, Lewis shows us how and why the new baseball knowledge works. He also sets up a sly and hilarious morality tale: Big Money, like Goliath, is always supposed to win . . . how can we not cheer for David?